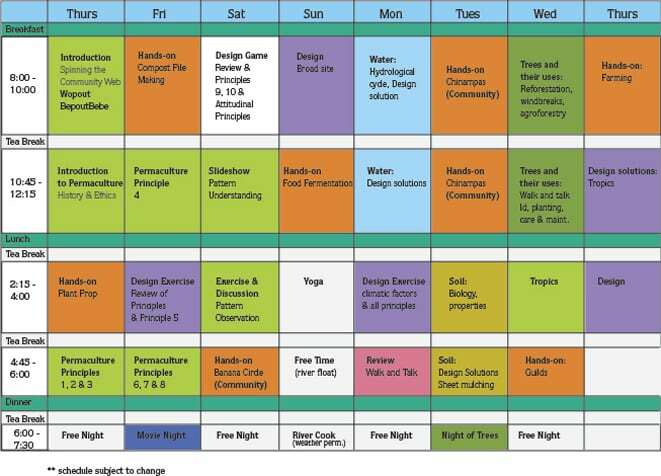 Our team has been busy putting together a busy 8 days for the permaculture students that will be joining us on the 13th for 8 days of hands on learning in the Introduction to Permaculture 2012 Course. The schedule shows 8 full days from 8 in the morning until 6 in the evening. Plus group dinners and educational movie nights. On Saturday the 15th and Tuesday the 18th we will be opening the course up to the public to join us fro 2 community learning sessions. On Saturday we will be learning about banana circles, and on Tuesday, we will be learning about chinampas. Please come up and join us! Drop in sessions are $40 and include Dinner on Saturday and Lunch on Tuesday. On Sunday we will have the afternoon off to float the river, enjoy some Yoga, and grill on the riverside patio. At the end of the course, we plan to welcome the light by celebrating the winter solstice with a pig roast in a pit, music, and celebration. December 10, 2012 /by Rob B. 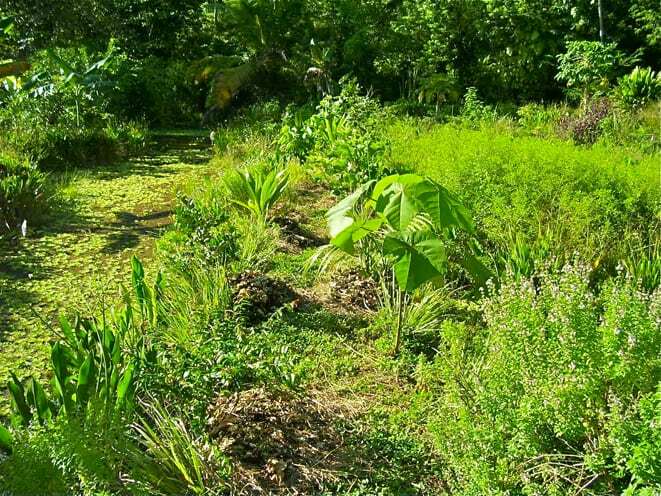 With its unique feel of diversity in so many respect, Taino Farm is poised to be a great spot for our upcoming Permaculture course and its overall mission of sustainable food production. I, Doug Crouch of TreeYo Permaculture, will be facilitating the first of a series of Permaculture events with Taino Farm and Extreme Hotel in about ten days. We are busy finalizing details of the course with an exciting time of preparation and advancement of the site happening currently. From this experience in Costa Rica, as well as my other travels in Central America, and my work in India and SE Asia, I have quite a lot of inspiration to further develop Taino Darm in a holistic fashion. For example, turning the existing straight channels of runoff water into a “chinampa” like system will be a fun upgrade. It will be lots of digging in the heavy clay, but the two acres that lends itself quite nicely will be a great example of the Permaculture principle “edge”. 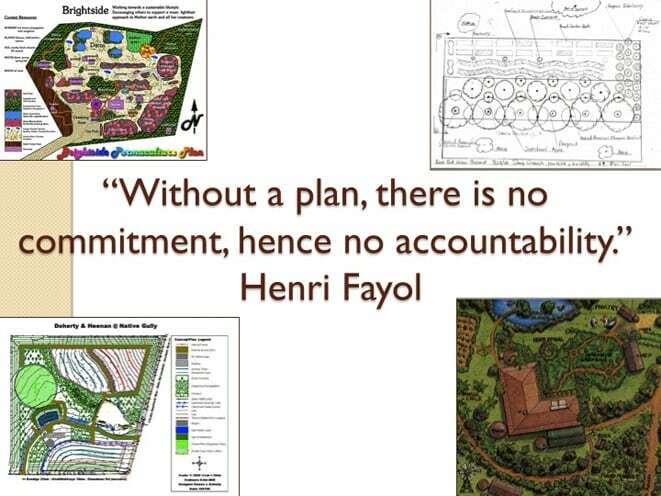 To read more about this edge principle, check out the educational branch of the TreeYo Permaculture site. Chinampas classically come from the lakes of central Mexico where the indigenous people were once building floating rafts for growing in an aquaponics system. 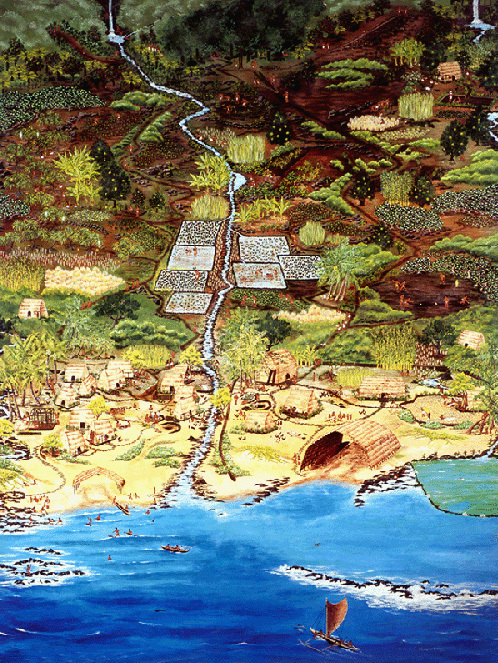 The permaculture reference of chinampas often has to do with utilizing the high water table of sites that were at one time channeled off farms but we like to let it flow in a sinuous shape to utilize the three dimensions. Essentially it creates a reconstructed wetlands, matching land and water harmoniously in this slower flow. Subsequently, this creation will allow us to incorporate aquaculture in and amongst tree crops. Aquaculture is extremely productive and we will use these systems to cycle biomass of aquatic plants to build soil and mulch the fruit trees. Another main project that I envision heavy participation on is furthering the food forest. This might be the most exciting facet of the farm now as it is already a well-developed selection of fruit trees. The ones that popped out the most to me were the coconut palms, the cacoa trees, the mangosteen, the avocado’s, the rhambutans, and the mangos of course. Banana and papaya add another layer while the vining habit of the local passionflower was the first piece of tropical fruit I ate at the farm. The farm manager, Viktor who is a local Dominican, was quite welcoming with that gift and is very in tune with the ideas of Permaculture already. I look forward to working with him and the others from the staff of Extreme Hotel on this project. Thus my job here is to facilitate the course but also to facilitate the design process. Designing the guilds and the other layers of the food forest into the existing plantations of fruit trees will be one of the main objectives of the farm mission. 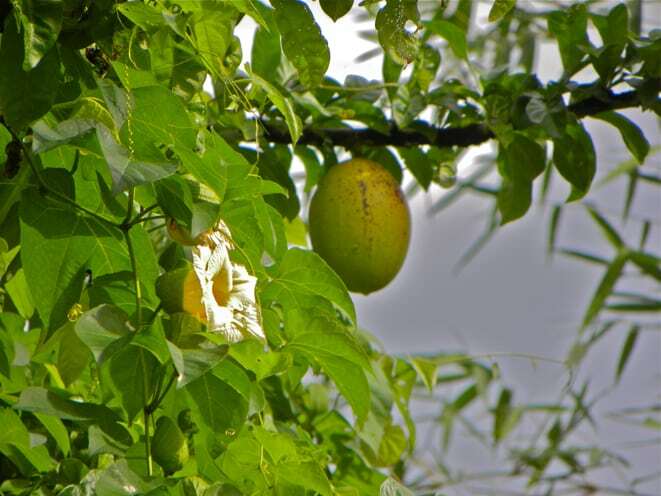 Katuk – for its highly nutritious leaves which are often eaten raw and have nice nutty flavor. Cranberry Hibiscus – for its leaves that give color and tang to salads. 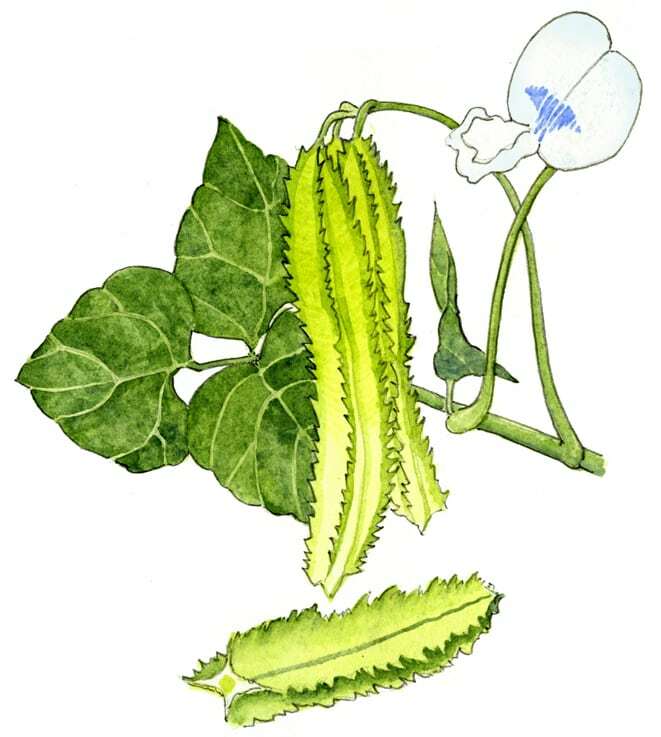 Kang Kong – for its leaves that are the best steamed green in my opinion and highly nutritious. Getting more vegetable production with the above plants and many more that we are sourcing is a big priority. The farm has all the classic weaknesses of lowland Humid Tropical farming sites with its poor soils, high heat, and high humidity. The bugs and plant diseases thrive and tropical vegetables (like the ones mentioned above as well as seeds adapted to tropical places like Florida) are important to meet the farms goals of food production needs. Increasing soil quality through thermophillic (hot) composting, sheet mulching, chop and drop with nitrogen fixers, and vermi-composting will all be a big priority of reversing these trends. To forward the soil quality, we will have a steaming pile of organic matter that will be the future of the farms fertility. 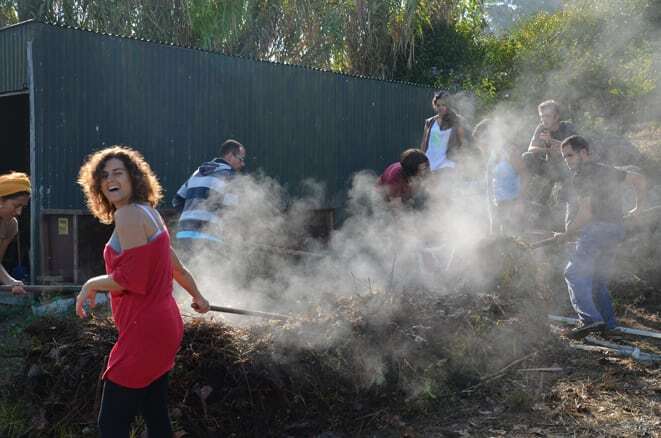 In the course we will make a several cubic meter pile of hot compost as there is lots of biomass on-site for this accelerated decomposition process. So we are looking forward to the many changes that will be coming our way over the coming six weeks of my participation with the farm. The nursery will be packed, the ground will be altered, the biodiversity of the site will continue on its exponential path, and fun will be had along the way. 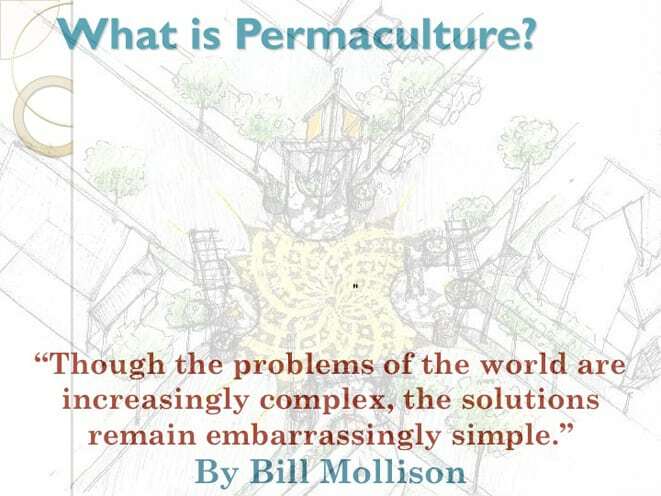 Most importantly we will be working collaboratively on leaving behind the all-important Permaculture Design. December 5, 2012 /by Rob B. We need to grow food to provide for ourselves, our affiliated restaurant, and potentially for the expat community where we live on the north coast of the Dominican Republic. Our base for this is a small organic permacuture farm that is 30 min away from our eco hotel in the surf town of Cabarete. The potentials from there are limitless. Our opportunities including everything from consulting, hosting courses, volun-tourism, agro-tourism, and simply making a proper difference in the community where we all choose to live. We have accommodations on the farm as well as weekends you can visit the hotel when you like. We have a lot of exposure to a lot of people who love what we are doing. The work is hard, and you need to be self motivated and resourceful. We have a lot of support to offer you through our various connections on the island, but this is something that we need a leader for who is able to work with a team and manage people. Come and take charge! Room and board provided for, as well as a small monthly stipend. Opportunities for further income are abundant. For further information, check out our Taino facebook page. January 10, 2012 /by Rob B.
Taino farms is a sustainable organic farm on the north coast of the Dominican Republic. We produce high quality organic food for those who appreciate the difference. August 18, 2010 /by Rob B.